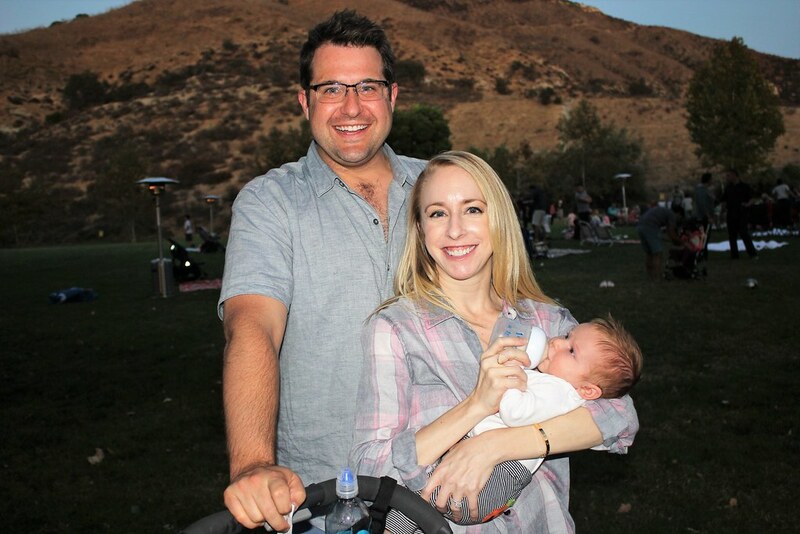 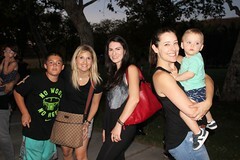 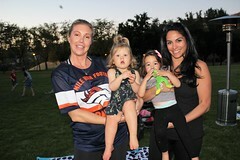 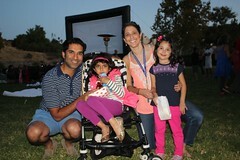 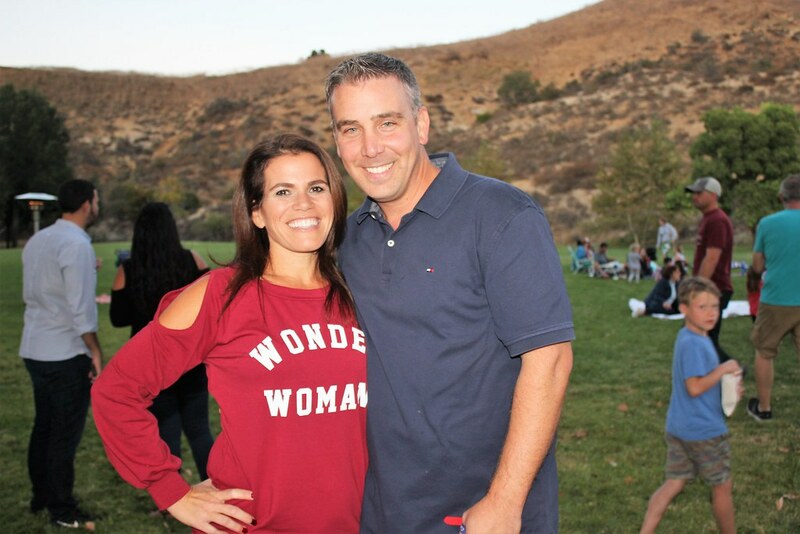 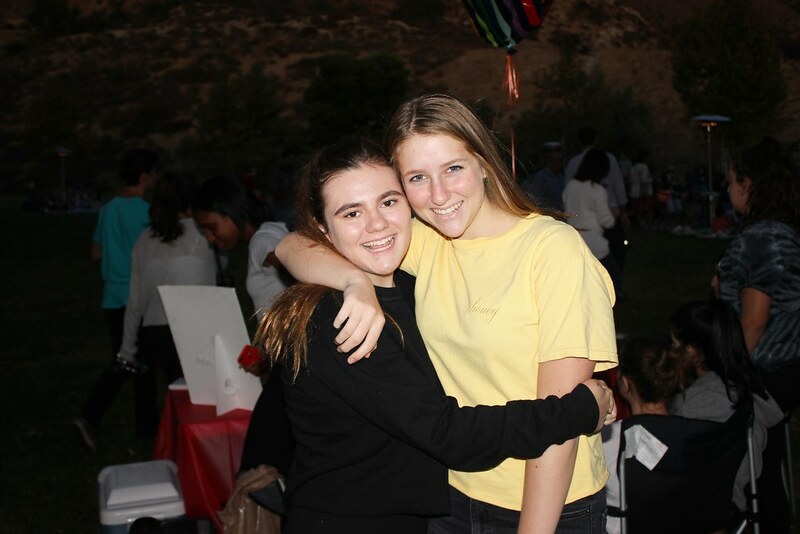 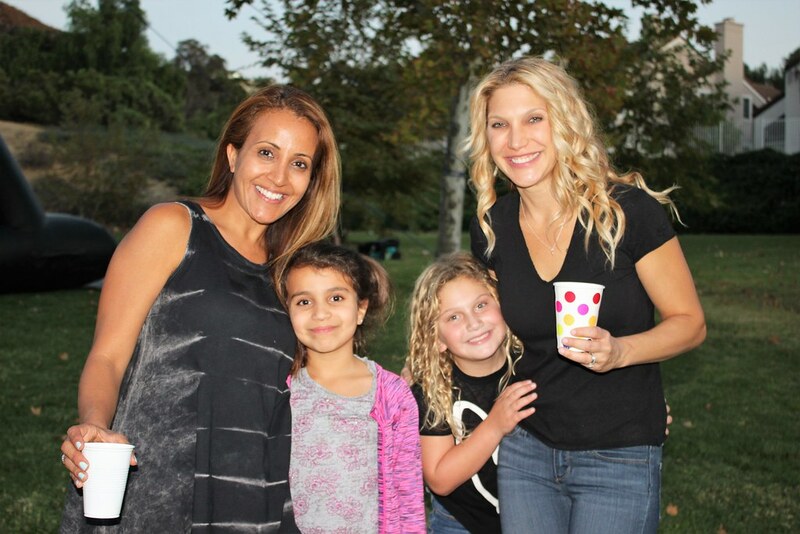 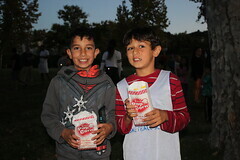 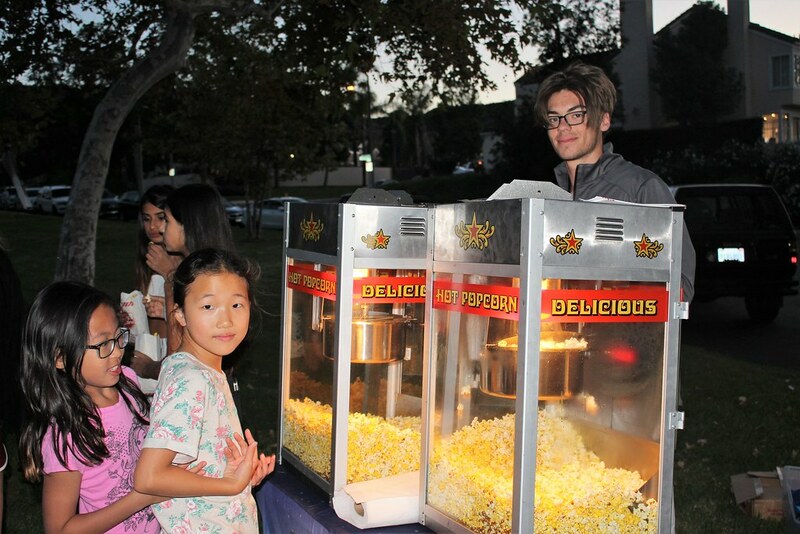 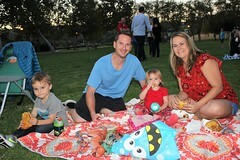 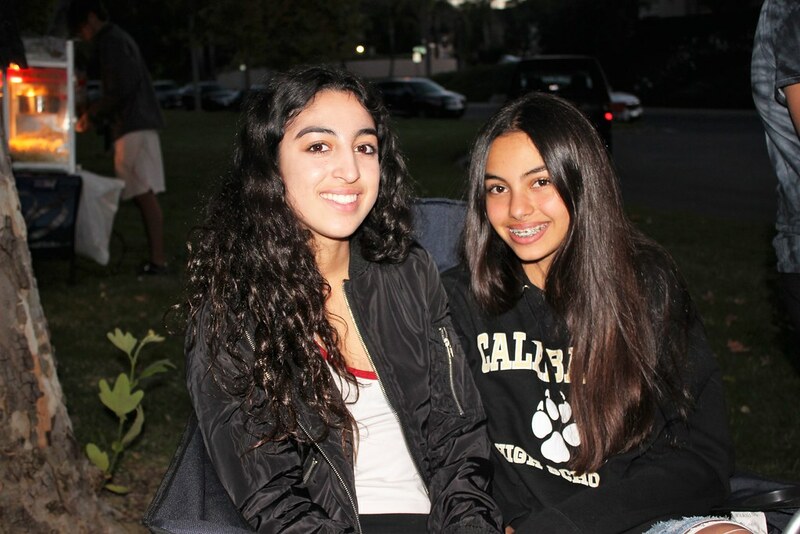 Calabasas Hills Residents got a special Halloween treat on Sunday, October 15th with a free movie night featuring the Disney movie Hocus Pocus. 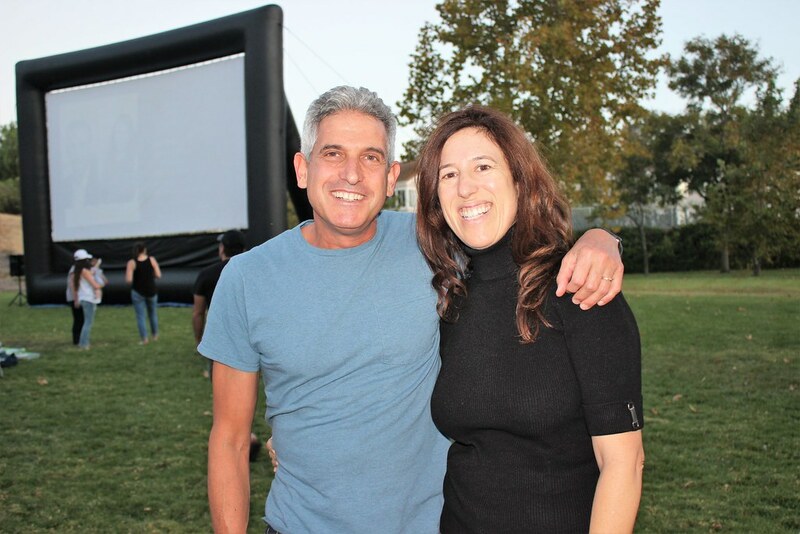 The event was organized and sponsored by Coldwell Banker Realtors Joel Simon & Sharona Rosen from The Estate Collective, Financial Advisor Nedim Saul at Oppenheimer, and Alex Berger, Mortgage Banking Officer, Vice President at BBVA Compass. Food trucks and popcorn added to the fun, and Cupcakes & Wishes sold baked goods to raise money for a local charity. 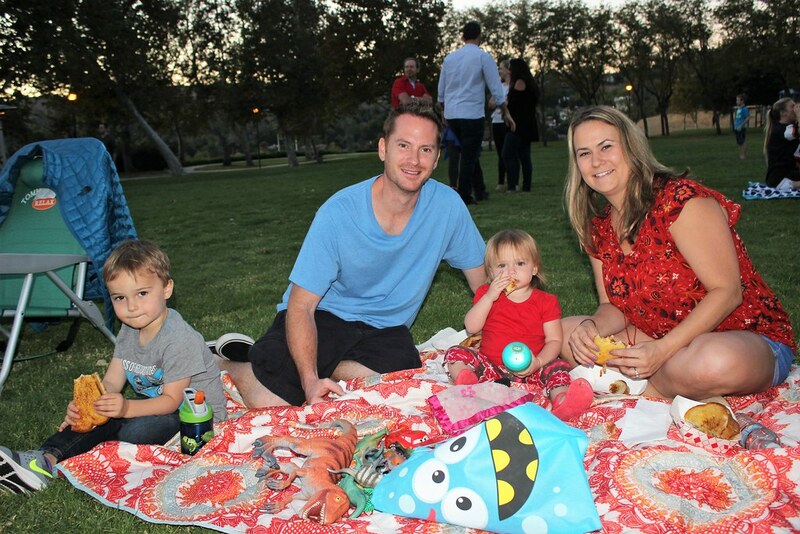 Local residents love living in this kid-friendly neighborhood where families can enjoy the park adjacent to Bay Laurel Elementary School every day! These free movie nights are an ideal way to brings families and kids together for a great autumn night of fun and camaraderie!